Great for driving! 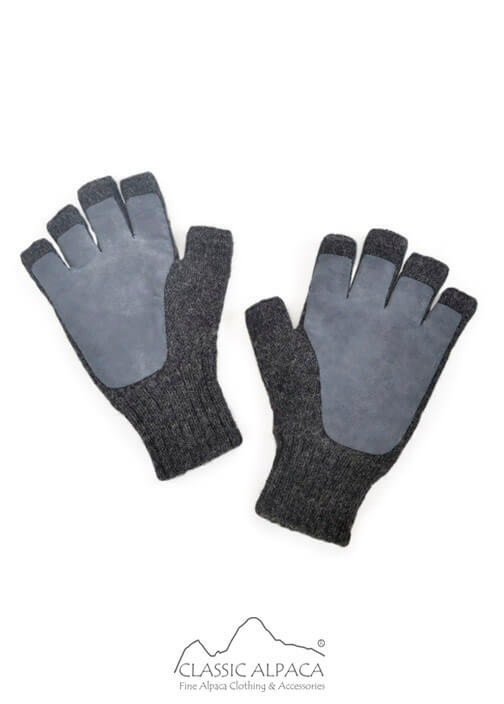 These Double layer gloves are knitted in 100% Alpaca Superfine and feature a Lambskin Leather palm which provides excellent grip. Very functional, the best way to keep your hands warm and comfortable while driving.  Composition: 100% Alpaca Superfine&Lambskin Leather.